 Established in 2004, Geskus Studios & Yearbook Publishing is one of the fastest growing, independently owned school photography companies in New England. We take pride in being able to offer custom-tailored quality products and superior customer service. All of our photography development, yearbook printing and quality control are conducted in our state-of-the-art facility. Everything we do is for your students, your families, your school and our New England community. We build loyal partnerships with our clients by exhibiting our core values of outstanding quality, affordability, innovation and unsurpassed customer service.